Phantoms, Vampires, and unexplainable phenomena are just a few of the things lurking in the shadows at the Connecticut River Museum this October. 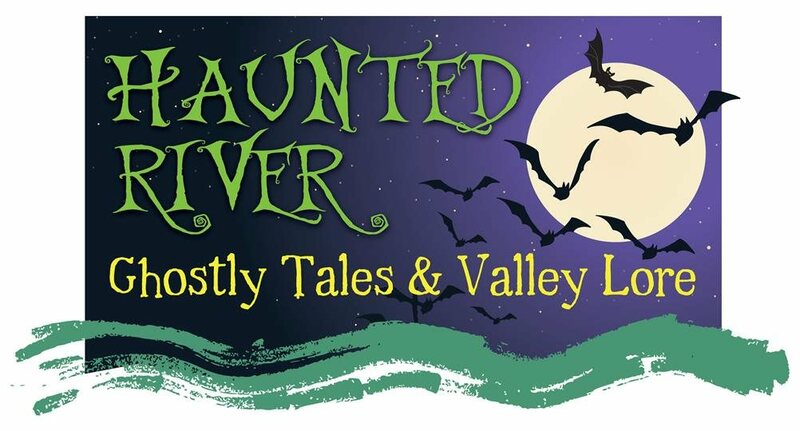 Haunted River is a theatrical production that will take place over three nights. A ‘River Spirit’ will be called upon to guide visitors safely from scene to scene while sharing its own dark and mysterious tale. Tours leave every twenty minutes between 6:00 pm and 8:40 pm on both evenings. For tickets please visit the Museum’s online shopfront. Please note: the Museum parking lot will be closed for this event, parking will be available in town for visitors. If someone in your party has mobility issues, please let us know so we can make arrangements to accommodate them!